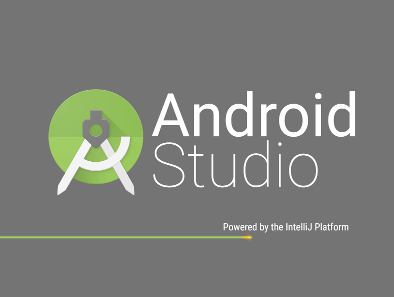 Android Studio has been released officially. A couple of bug fix releases have already been rolled out since the first stable release. You can download the latest stable version from here. If you would like to test out Canary builds or Dev builds, then you can look at this page. After running Android Studio (AS) you can set the default channel from which it will look for the next updates. Currently there are two themes in AS. I would suggest to use Dracula theme. It’s background is black and the syntax highlighting color combination is more soothing to look at. If you are a full-time developer then you might work on AS for long hours and Dracula theme would be a preferable choice. Hit Cmd + n. Type out the name of a class and hit enter. Hit Cmd + Shift + n. Type out the name of a file and hit enter. Following plugins can be handy for Android developers. Genymotion is a third-party emulator made by Genymobile. It a faster and more responsive than official Android emulator. Get Genymotion from here. Nice plugins to edit .gitingore file. Details can be found here. Often times when you add a jar file or library and also added the necessary code on build.gradle file and then sync the gradle file but still the jar is not added to the project then you might need this option. Go to File -> Invalidated Caches / Restart and Hit on “Invalidate and Restart” button. Check: Parameter Info -> Autopopup in (ms): 1000 (This will display the parameter info of a method in 1 sec.